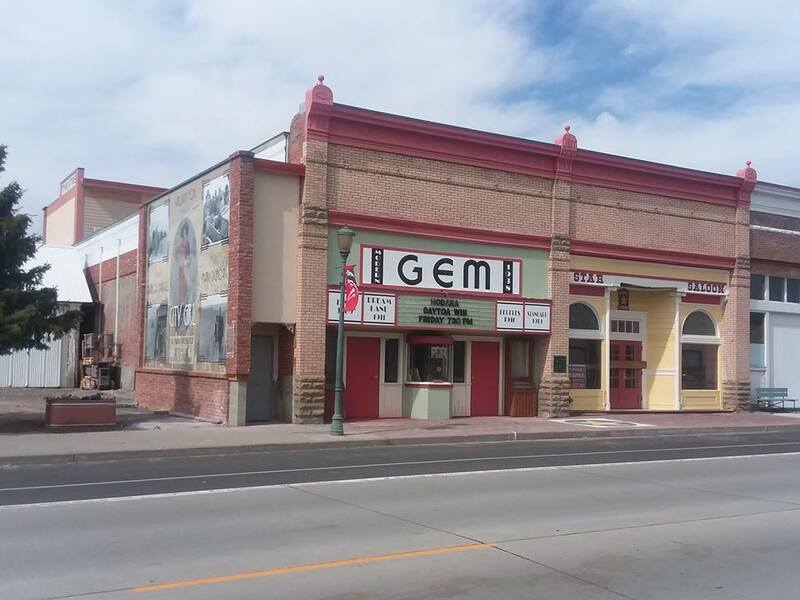 The Athena Gem Theatre is located in Athena, Oregon, in the heart of eastern Oregon wheat country, overlooking the Umatilla Indian Reservation about 20 minutes North of Pendleton,Oregon. 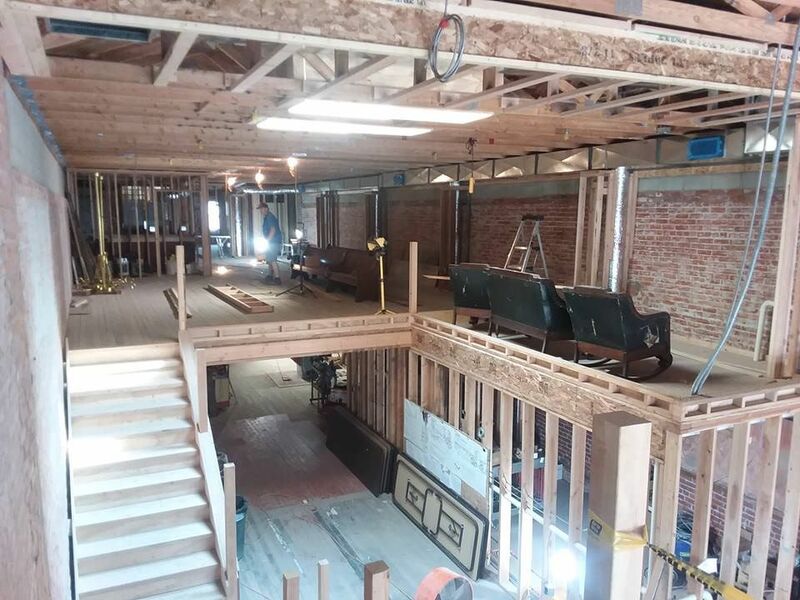 After thirteen years of perseverance, Athena's Gem is starting to wrap up the renovation of this sacred space for the arts in rural Northeast Oregon. 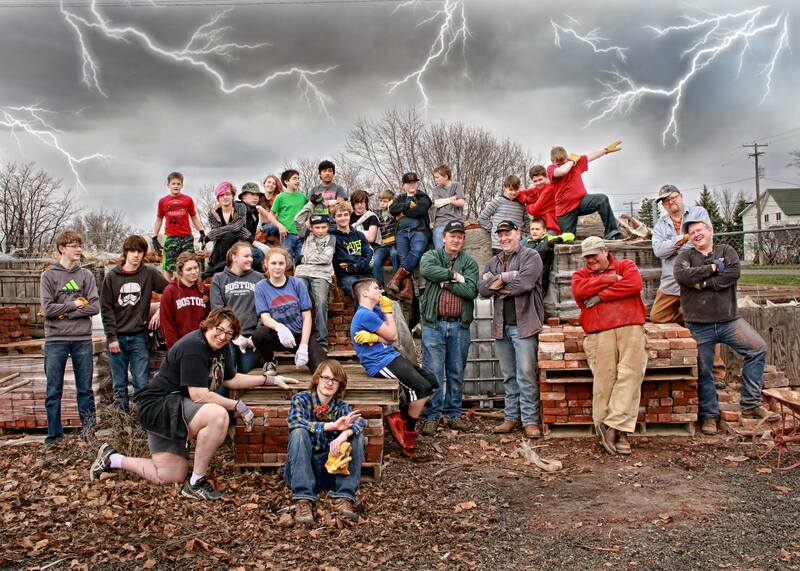 "In kind" donated labor valued at $400K, 2/3 of this work provided by students age 12-18, has been leveraged to garner nearly $1.2M in grant funding. 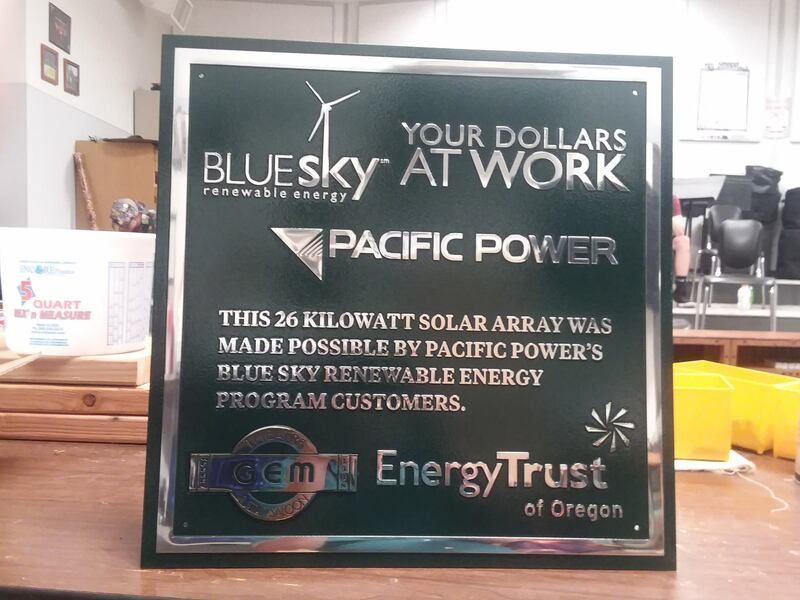 In the spring of this year, the Gem was awarded $300K by the State of Oregon via HB5201 for ongoing renovation and the Pacific Power "Blue Sky" program fully funded a 26 Kw solar array for the theatre. Over the spring and summer months, the building has been wired, plumbed, interior framing completed, HVAC and solar installed. 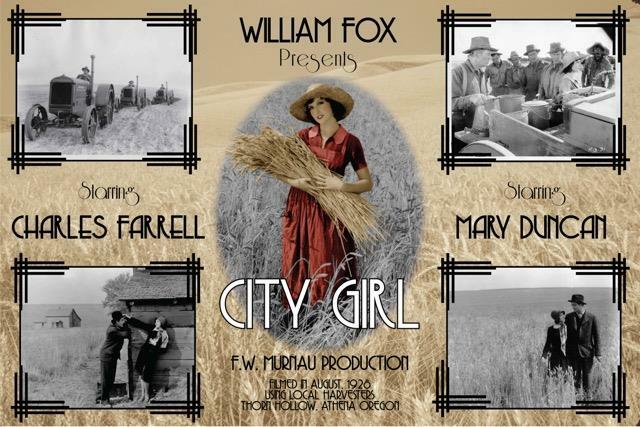 Our beautiful "City Girl" mural celebrating the local 1928 production of that Fox feature film has been installed. We are ready to close up interior walls! Insulation and drywall will be installed during the fall months, much of this with volunteer labor. 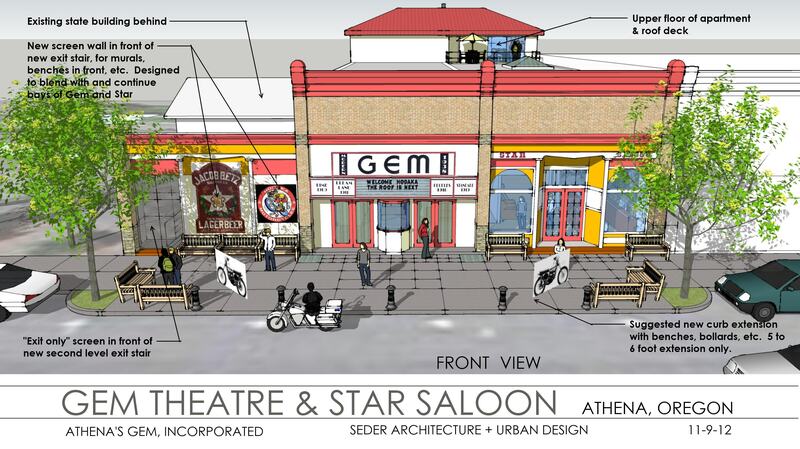 Gem has one more major financial hurdle to cross, that being the purchase and installation of the theatre sound, projection, fly winch and most stage lighting. This is expensive equipment. We expect that cost of completion will be $205K. The lighting will be LED and projection digital, all better grade equipment that will serve the facility well for many years. 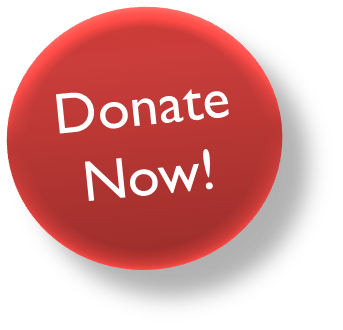 Please consider making a contribution, towards this cause, we really do need your help. We also still have a number of engraved sidewalk pavers available for $125 each and up to 55 characters. This is a great way to support the project and leave a legacy for others to see in front of the facility for many years. 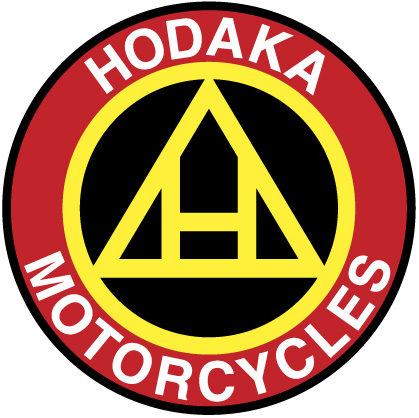 Athena was home to the Pacific Basin Trading Company (PABATCO) in the 1970's which was the manufacturer of Hodaka Motorcycles. Athena is home to both Hodaka Days as well as the Athena Caledonian Games. 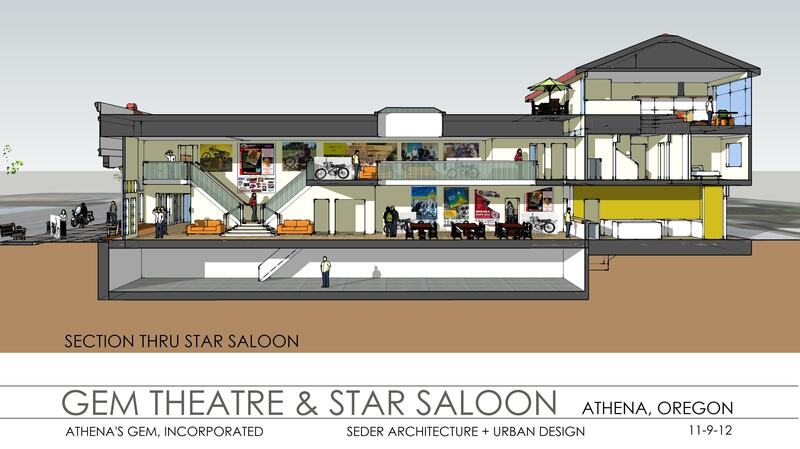 It is anticipated that the completed Gem/Star project will contain the much awaited Hodaka Museum filled with amazing bits of motorcycling history! 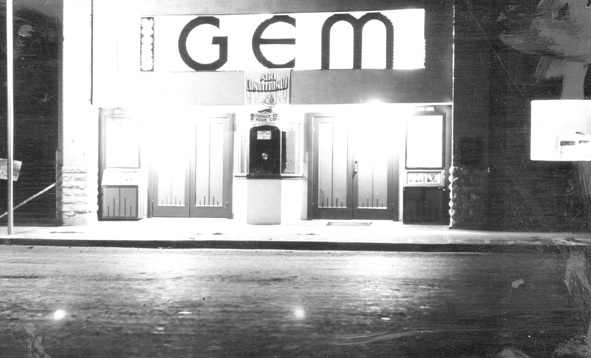 The GemTheatre.org is the non-profit organization that is overseeing the restoration of the building and the installation of the Hodaka museum.Browse around our site and learn more about us and our project. 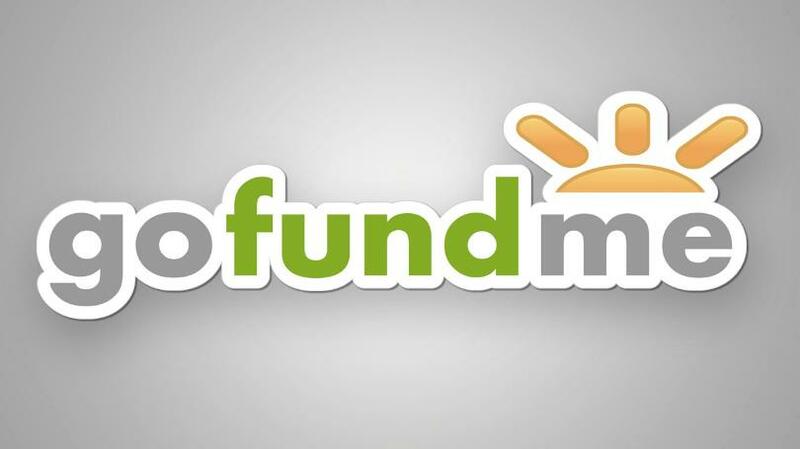 Consider a donation to this most excellent cause!